An open source bootstrap 4 and Angular based admin template. Built in accordance to the latest standards. Based on most popular web components. AngularJs 4 based admin theme. 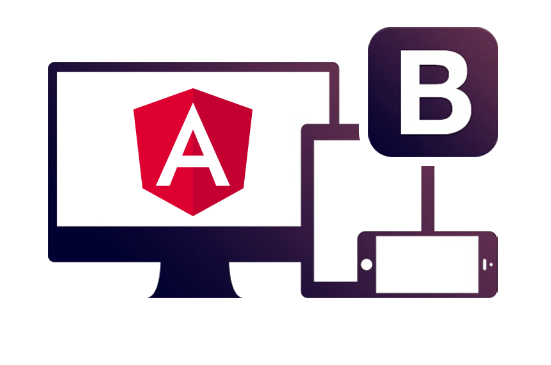 AngularJS extends HTML with new attributes its perfect for Single Page Applications (SPAs). Mix and match bar and line charts to provide a clear visual distinction between datasets. Plot complex, sparse datasets on date time, logarithmic or even entirely custom scales with ease.